Freedom Rockz: Its Coming! 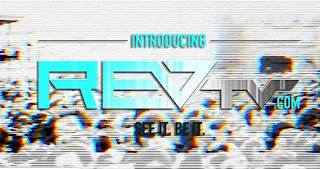 REVTv FREE Live Streaming Christian TV! Its Coming! REVTv FREE Live Streaming Christian TV! Share this with your teens! Streaming Videos, Music all things Christ centered!!! to watch the launch of this new network.